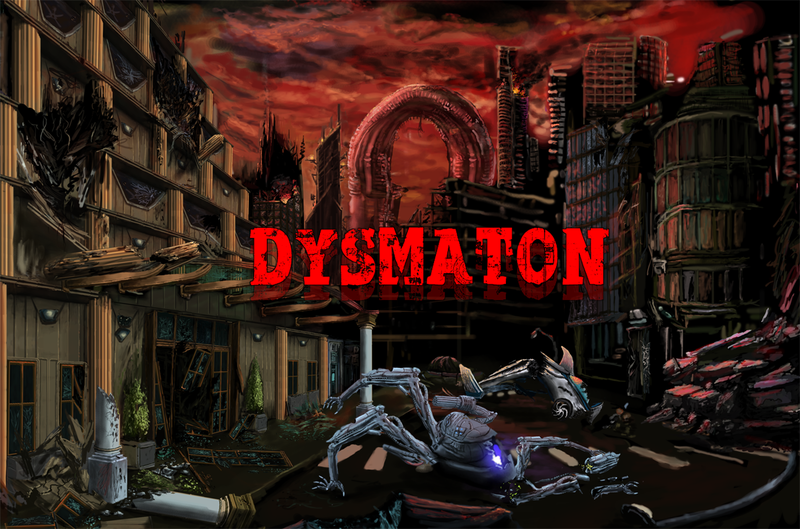 "Dysmaton" is Silver Spook Games' latest Project! 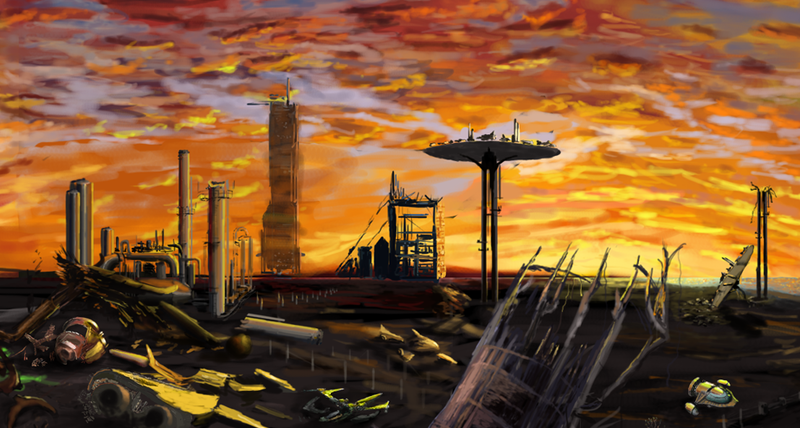 Formerly known as "Forgotten City", this demo version was created as part of the Adventure Game Studio Monthly Competition. "Creating new homeworlds always means a lot of trial and error. Our world... well, this one's an error." Settlers of a new space colony got off to a rocky start, but eventually built up a happy, thriving metropolis... Then the machines took over. 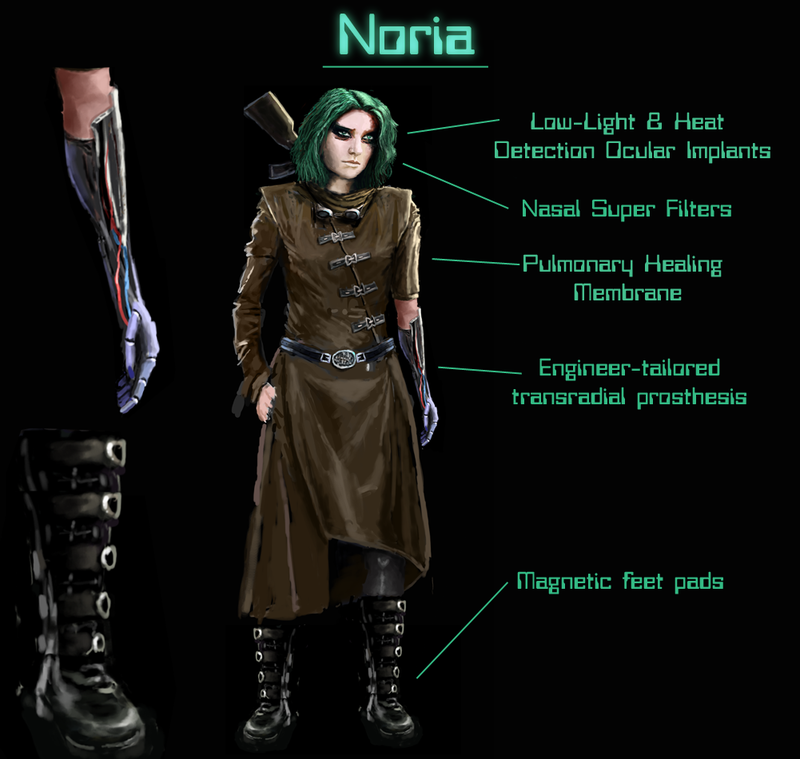 Noria, a young engineer, lost everything the day the automated police forces went haywire. Now, on this failed new homeworld, she needs to survive the hostile environment, dodge the malevolent machines lurking everywhere, and manage her own painful memories of lost family and broken hopes. If you'd like to see this game completed, please consider becoming a Patreon Patron to support this one-guy indie in development of a full game! 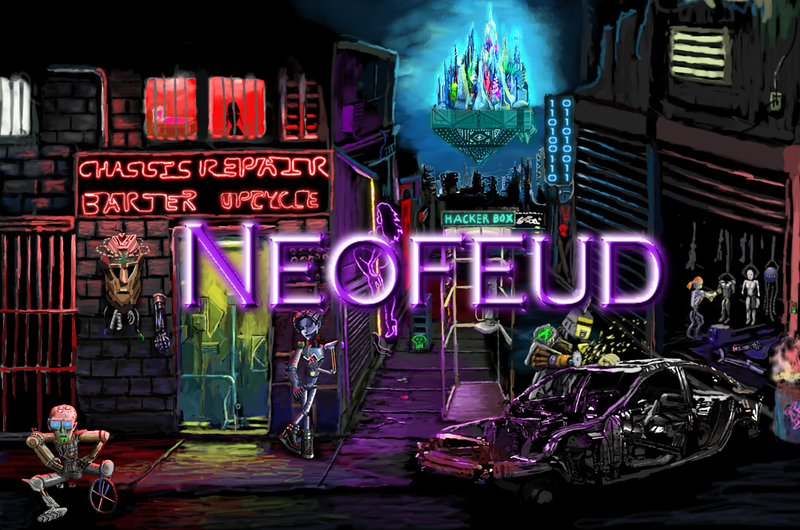 Also, check out Neofeud, an immersive cyberpunk point-n-click, over 10 hours in length, by Silver Spook Games. Neofeud 2 + Dysmaton = ...? "Please come back, valued customer." Let Them Eat Birthday Cake / Illuminati Ice Cream! 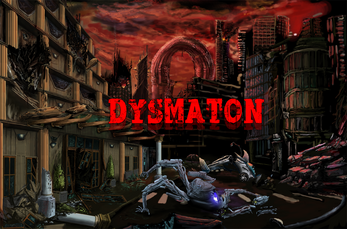 Forgotten City renamed "Dysmaton" + Linux release!